I’m no expert in the penal system, particularly as it applies to law enforcement, but something tells me that if you’re arrested for an alleged crime, maybe you shouldn’t be the one handing out your own punishment. Nonetheless, that’s exactly what DeKalb County, Ga., Sheriff Jeff Mann did after allegedly being caught exposing himself in Atlanta’s Piedmont Park. 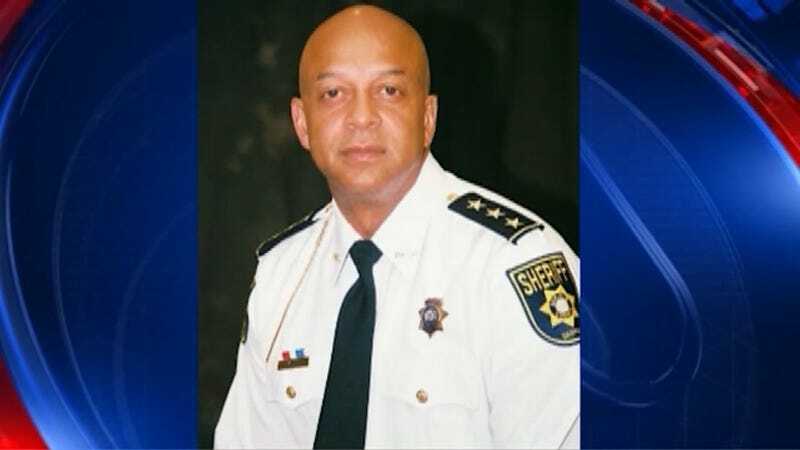 According to the Atlanta Journal-Constitution, Mann decided to suspend himself for one week, announcing his plans in an email to employees of the sheriff’s office. Mann stated that he was giving himself the maximum penalty for engaging in conduct that “has a tendency to destroy public respect ... or destroy confidence in the operations of the county service.” The Journal-Constitution notes that the normal penalty is written counseling. Mann added that he would donate the equivalent of one week’s pay to charities that will be decided in the future. His suspension will begin Saturday and last until June 4. According to the news site, the incident report said that a police officer saw Mann exposing himself in Piedmont Park on May 6. Mann ran away when the officer identified himself and turned his flashlight on the sheriff. The Journal-Constitution notes that Mann said that he is not admitting guilt to violations of Atlanta’s ordinances regarding indecency or obstruction. According to the report, Mann is also being investigated by a panel appointed by Gov. Nathan Deal that could suspend him for up to 90 days, order an additional investigation by the Georgia Bureau of Investigation or request that the DeKalb district attorney initiate proceedings to remove him from office. Mann and his attorney are asking a judge to stop the investigation, claiming that Mann isn’t accused of misconduct in his capacity as sheriff. Read more at the Alanta Journal-Constitution.